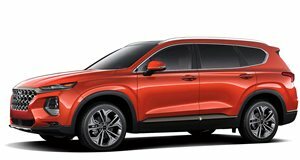 Following more than 3,000 fires and over 100 people injured, the National Highway Traffic Safety Administration has officially opened an investigation into reported Hyundai and Kia engine fires, according to Reuters. This issue is not new but only now is it being handled at a national level. Previously, the investigation was limited to several US states and the Center for Auto Safety, an automotive consumer rights group, but this situation is proving to be far more serious than some originally thought. 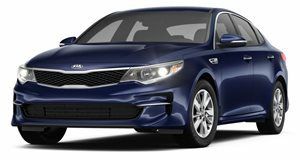 The NHTSA is now investigating 3 million Hyundais and Kias, specifically the 2011-2014 Kia Optima and Sorento, 2010-2015 Kia Soul, and the 2011-2014 Hyundai Sonata and Santa Fe. 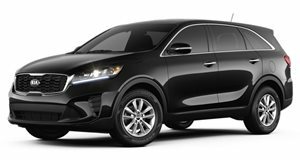 The South Korean automakers have already recalled 2.3 million vehicles since 2015 because of engine fire issues, and the NHTSA has investigated this before as well. But it’s re-opening the probe "based on its analysis of information received from multiple manufacturers, consumer complaints and other sources.” The previous recalls were related solely to potential engine fires, but the new investigation "is not limited to engine components and may cover additional vehicle systems or components.” Last November, US federal prosecutors launched a criminal investigation into the automakers over concerns whether the engine recalls were conducted properly. South Korean prosecutors are conducting separate investigations of their own. This past January, both automakers offered software upgrades for 3.7 million vehicles that were not part of the recall. 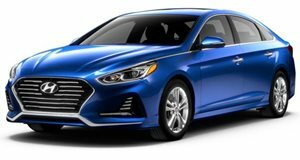 Hyundai stated it is cooperating with federal investigators. 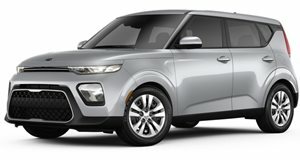 The executive director of the Center for Auto Safety, Jason Levine, said it is "long past time for the full power of the federal government to be brought to bear to answer why so many thousands of Kia and Hyundai vehicles have been involved in non-crash fires.” So what happens now? Is another major recall expected for up to 3 million vehicles? That will be determined by what federal investigators discover. Watch this space. Still affordable, still capable, still has a manual, still has light-up speakers. So what's changed? Well, now it's more fun to drive than ever.